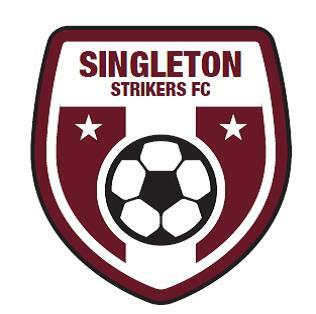 Singleton Strikers Football Club will be competing in the NewFM Northern League One competition from 2017. NNSWF is committed to assisting competing clubs to attain NPL compliance in readiness for the next license period in 2020. The 2017 Northern League One will comprise First Grade, 23’s, 19’s, 17’s and 15’s to facilitate the establishment of appropriate youth structures. 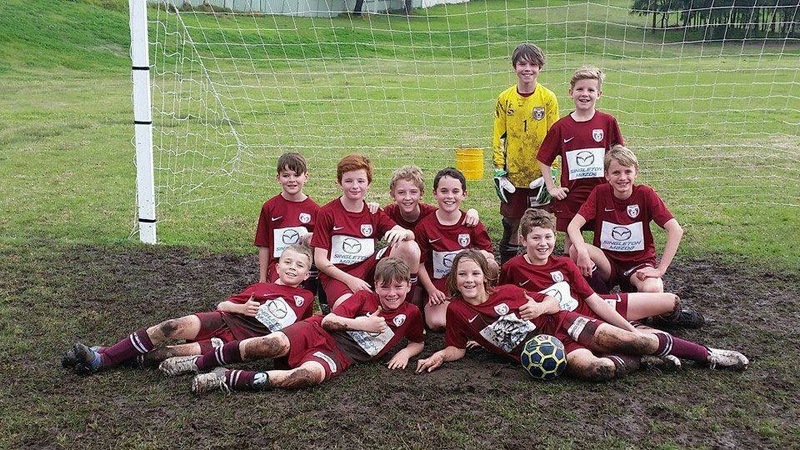 NNSWF is committed to the conduct of two divisions of the NPL comprised exclusively of compliant clubs which are subject to promotion and relegation from 2020. To ensure we meet this compliance, trials for a number of traditional junior teams will take place earlier than usual. 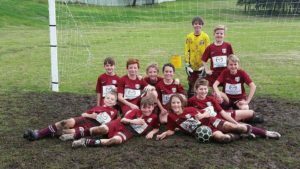 Our Junior Trials for Under 12 & Under15 players for 2017 will be held on Monday, October 17th & Wednesday, October 19th from 5:45pm at Alroy Oval, Singleton Heights. Our Under 17’s & Under 19’s will begin their five week preseason training from Thursday, November 3rd at 6:00pm at Victoria Square, Singleton (Behind Singleton PCYC). 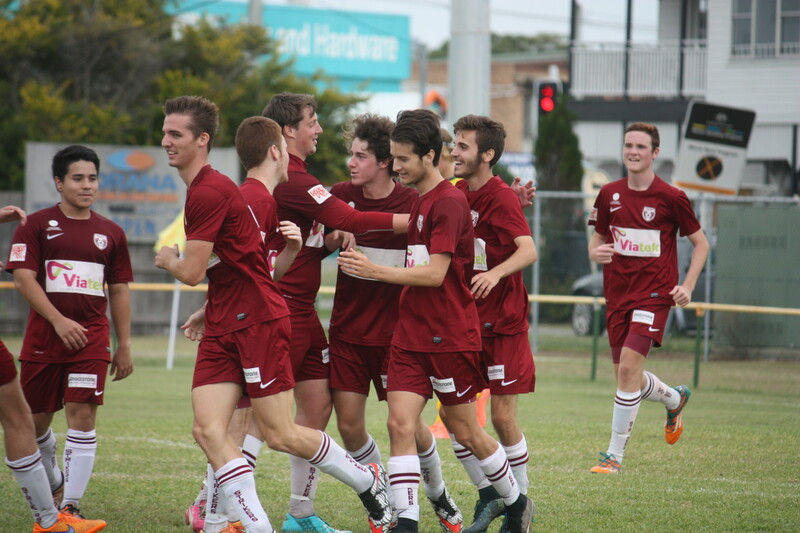 Under 23’s & First Grade training will begin preseason training from Thursday, November 17th at 6:00pm at Victoria Square, Singleton. Preseason training will be used as trials for all Under 17, Under 19, Under 23’s & First Grade and a determination of player requirements for 2017, by the club coaching staff, will be made prior to breaking up for the Christmas break. For more details contact Warren Gillespie on 0427240558.